For those with textured hair, breakage is a constant threat to our aspirations for a long and healthy mane. Even if your hair is naturally straight, frequent chemical treatments (like colour) can leave your hair dry, damaged, and prone to breakage. At JouJou, we’re always focussed on helping our clients practice good hair care habits between salon visits. Instead of roughly lathering your hair and causing unnecessary tangles, try sectioning the hair and using your fingers to comb through your hair instead. It’s easy for hair to snag on rough fabrics. Satin or silk is a smooth and soft fabric that your hair won’t get caught in. This prevents ragged and split ends and also helps maintain moisture. The more you play with your hair and tousle it around, the more opportunities there are for tangles and breakage. 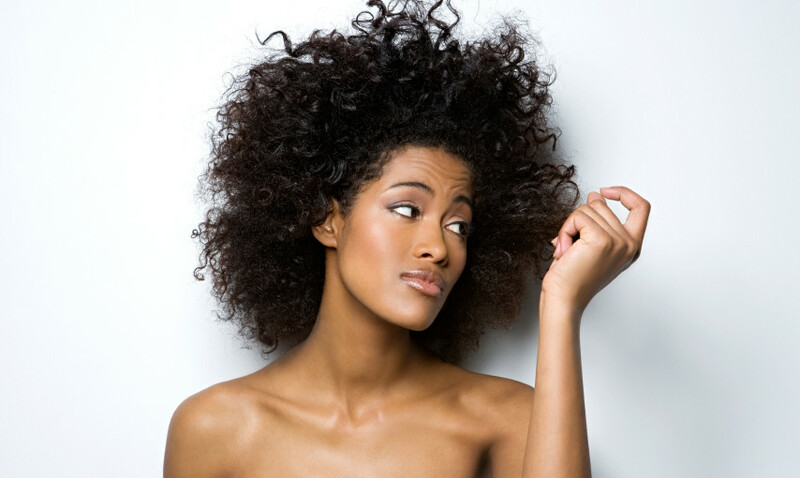 Try to find styles that do not require too much heat or manipulation– these two things cause excess damage to the hair. Remember– with all things, healthy hair takes dedication and consistency. Reversing existing damage is a process that begins with steps like the ones above. If you are patient with your hair, you will be guaranteed to see results. Give these tips a try and let us know how your hair is doing!